Native Americans had been in the area for many hundreds of years before French explorers started to chart the course of the Mississippi River in the late 1600s and when the town of Nouvelle Orleans was founded in 1706. The French colony of Louisiana was handed to the Spanish half a century later, before, another fifty years on, it was sold to the freshly-independent United States of America for $15m by Napoleon. 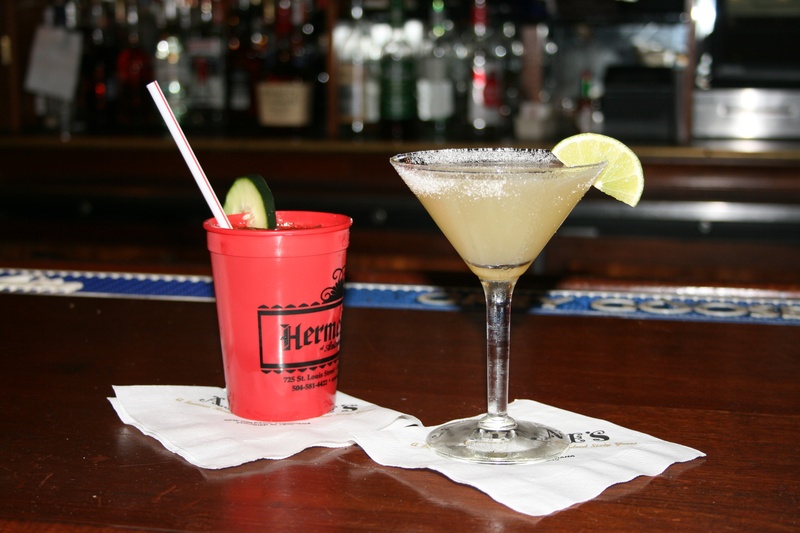 In the French Quarter many bars don’t close and if you ask for a “go cup” you can transfer your booze from glass to plastic and stagger onwards to your next venue, something that’s not allowed on the sidewalks of other American towns. It has to be said, though, that the famous Bourbon Street is pretty sleazy and won’t be everyone’s cup of tea. Mardi Gras in early February is a bacchanalian festival of fun when the whole city descends into happy, carefree chaos. Some people come for the jazz, and if you have you’re in for a treat. I can recommend the Maple Leaf and the Spotted Cat Music Club. New York may have the greatest number of restaurants, and San Francisco offers greater variety, but I think NOLA has the tastiest food in the most compact space. And the range can be a delicious sandwich at a deli counter for just $10, to a swanky gourmet experience where a jacket is most definitely required. 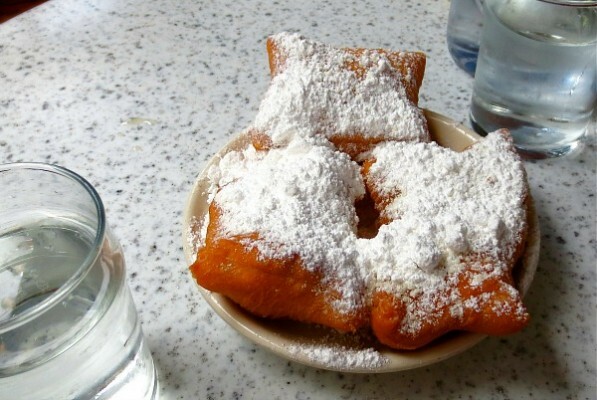 The two best-known Louisiana cuisines are Creole and Cajun, which incorporate dishes such as gumbo (a soupy, stew’y mix of okra, meat or shellfish and seasoned vegetables), jambalaya (a sauce’y mix of spicy Andouille sausage, prawns, chicken, peppers, tomatoes and rice) and calorie-laden desserts such as Bread Pudding and Bananas Foster. It’s a place where cocktail drinking at breakfast is the done thing. Think I’m kidding? Go to Brennans on Royal Street for breakfast, and no one will bat an eyelid when you order a rum-laden Caribbean Milk Punch at 8am in the morning. And if you want to be truly local, try a Sazerac, a heady, chilled mix of rye whiskey, absinth, bitters, and sugar. Another choice for breakfast? Try some beignets (a kind of sugar-crusted doughnut), with a New Orleans blend of coffee (the not-so-secret ingredient being chicory) at Café du Monde, which is open 23 hours a day. Prepare to wait for a table at busy times, which is pretty much all the time. Seafood plays a big role in New Orleans cuisine. Between January and May you’ll see lots and lots of crayfish (known locally as crawfish) on the menu, and they are delicious. Oysters too are, literally, a big catch. If you want to try some of the best, take a seat at the newly opened St Roch Market, or join the lunchtime line outside Acme on Iberville Street, where you can have your oysters raw or chargrilled, and perhaps with some boo fries (chips covered in gravy and cheese). If you’re watching your pennies, you could do a lot worse than ask for a muffuletta at Central Grocery on Decatur Street: a muffuletta being a round, doorstop-sized sandwich stuffed to the gills with meat, cheese and pesto. 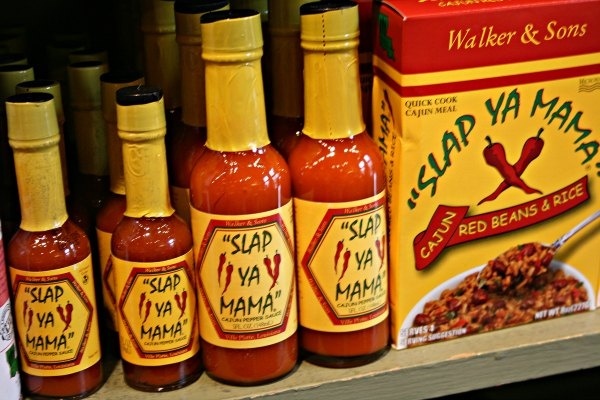 The grocery is also a good place to stock up on good value foodie gifts for the folks back home including hot sauces, cocktail bitters and seasoning spices including the Slap Ya Mama brand. And everywhere you’ll see po’boy sandwiches – yes sandwiches originally intended for poor working boys – and while many establishments have jumped on the bandwagon, you could do a lot worse than take a cab to Parkway Bakery and Tavern on Hagan Avenue. Here you can get a sandwich stuffed with fried prawns (or shrimp as they’re known in America), oysters or catfish, but I’d go for the sloppily-delicious roast beef with gravy. Seriously, you won’t regret it. At least one evening you should doll yourself up (gents will need a jacket), make a reservation and prepare your credit card for the feast that is about to come. For fine dining, Louisiana style, catch a streetcar to Commander’s Palace or, in the French Quarter, Galatoire’s on Bourbon Street. You will leave stuffed but very very happy. And what could be better than that?